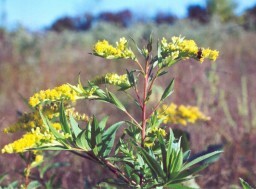 The LEIC annual Native Tree & Plant Sale is now on! while helping preserve our natural island environment. Be sure to place your orders before May 1st! 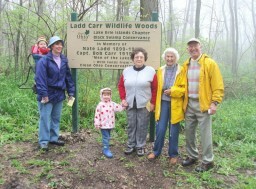 Welcome to the Lake Erie Islands Conservancy! 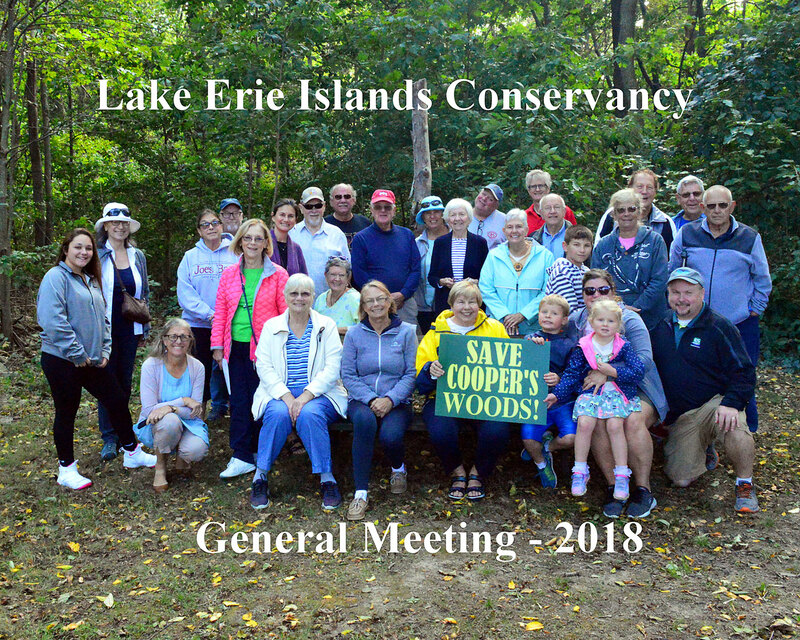 The mission of The Lake Erie Islands Conservancy is to encourage conservation and protection of natural and agricultural lands in the Lake Erie Islands for the benefit of future generations. The Lake Erie Islands Conservancy (LEIC) is located on South Bass Island in the archipelago of the western basin of Lake Erie in Ohio. 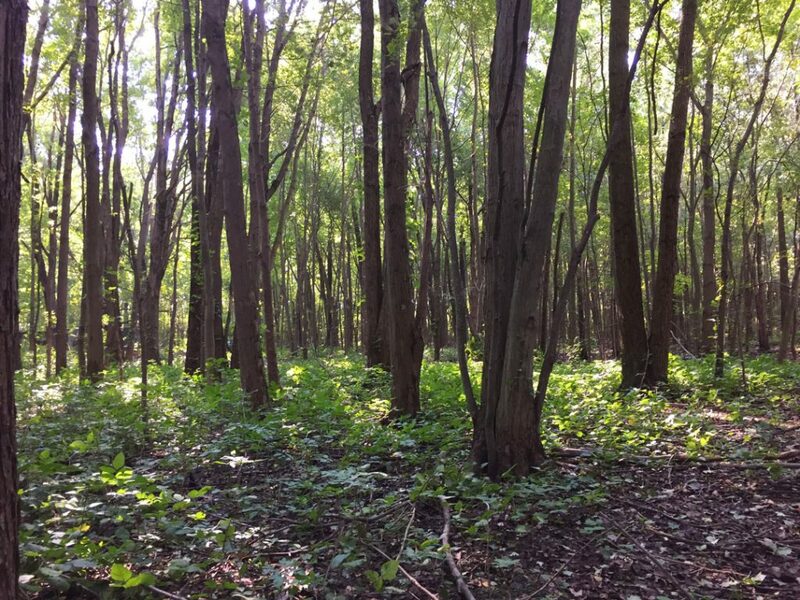 The Conservancy was created in 2000 by a small group of dedicated board members whose goal is to protect and conserve natural areas from rapidly encroaching commercial and private development. 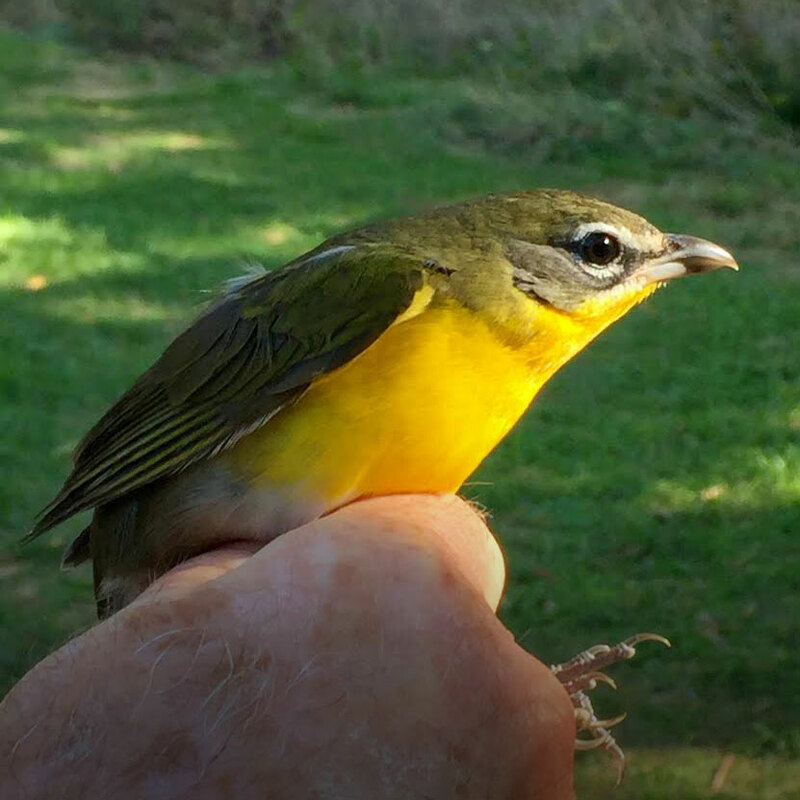 The Lake Erie Islands are a truly unique environment providing habitat for migrating birds and homes for a host of indigenous flora and fauna. 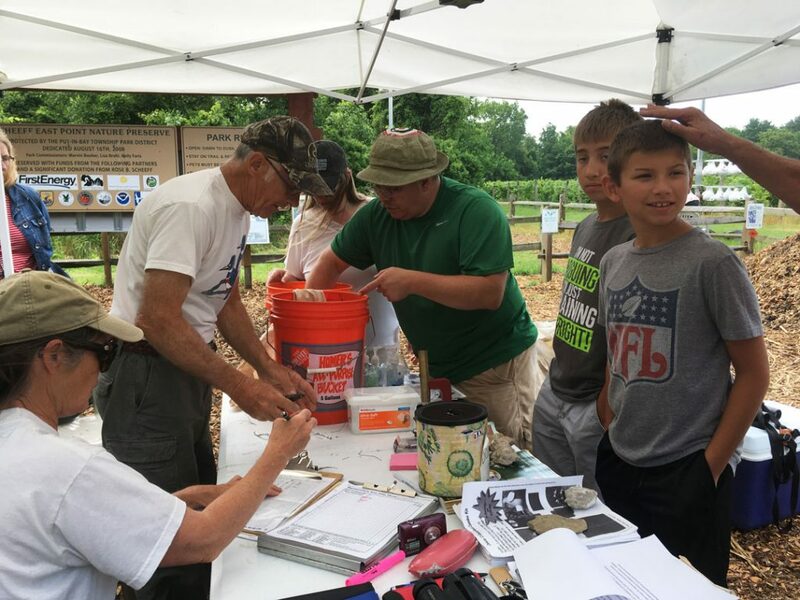 We teamed with the Black Swamp Conservancy until we received our own nonprofit status in 2015. 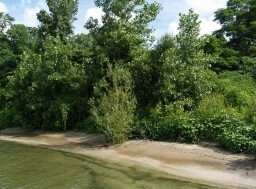 We have worked hard to preserve a variety of island habitats for residents and visitors to enjoy! 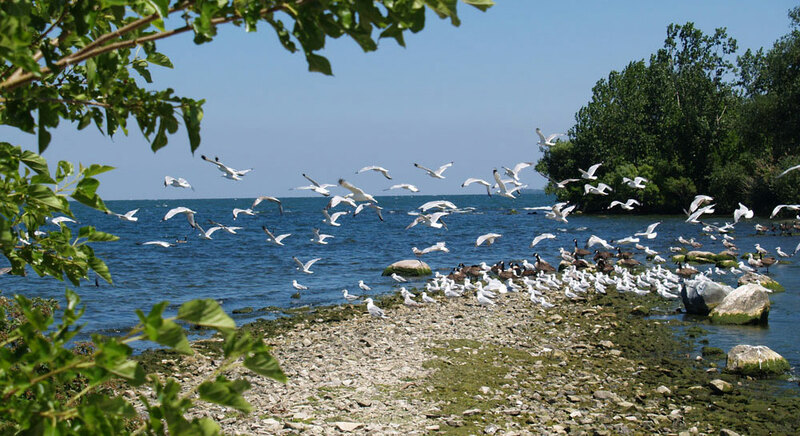 With our partners, the Put-in-Bay Township Park District, over 70 acres on South Bass and Middle Bass Islands are now protected for the future. 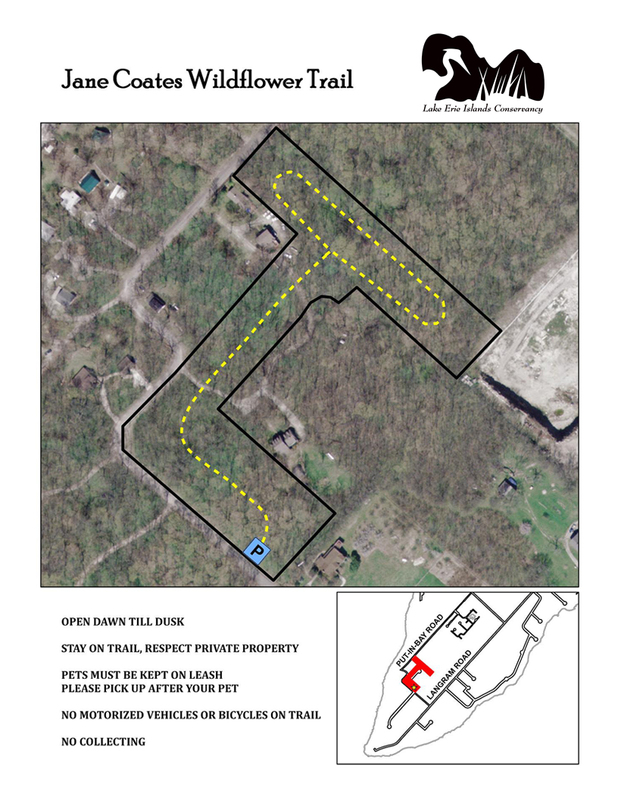 These include the gravel beaches and reefs of the Scheeff East Point Preserve, spring wildflowers at the Jane Coates Wildflower Trail, rocky cliffs at the Massie Cliffside Preserve, and the wet woodlands of the Middle Bass Forested Wetland preserve. 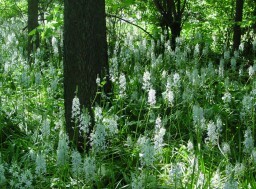 Visit the preserves and enjoy the natural beauty on offer! 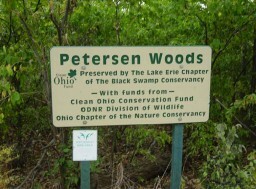 Lake Erie Islands Conservancy sponsors programs and walks at these preserves to bring heightened awareness of the unique environment of the Lake Erie Islands and the opportunity to preserve and protect our natural heritage, enhancing the quality of life. 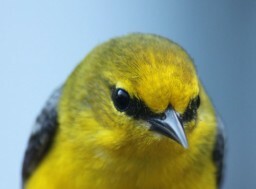 Please follow our efforts on this website and stay in touch us as we enjoy and look after our special islands! 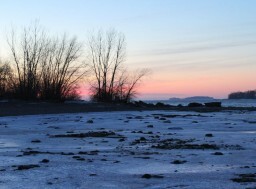 Help preserve the natural beauty of the Lake Erie Islands by becoming a member today! 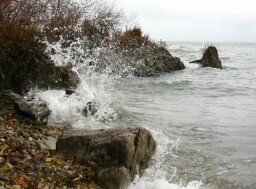 Email us here or the link at the top of this site to give a donation and become a member of The Lake Erie Conservancy.